A 10 pack of Electrolyzer Catalyst Coated Membranes (CCM) for high efficiency production of Hydrogen and Oxygen. 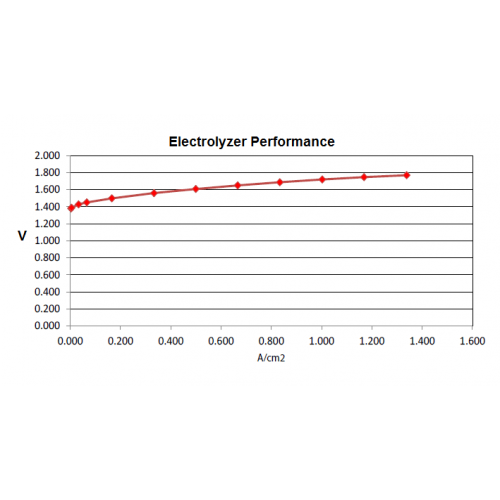 These Electrolyzer electrode sheets are used by many as their “gold standard” when designing new electrolyzer products. 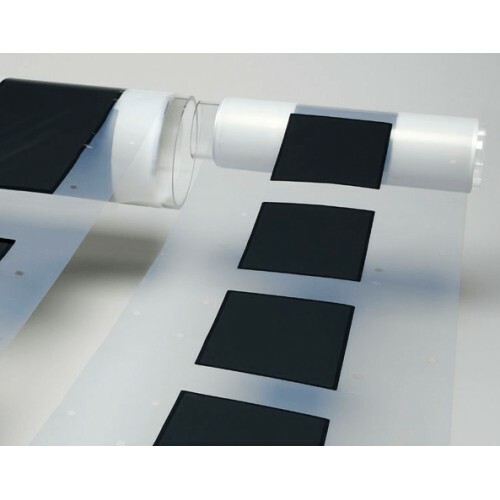 These Electrolyzer membranes are a basic 3-layer electrode design also known as a Catalyst Coated Membrane (CCM). They are designed to provide some of the highest efficiencies and purest hydrogen via electrolysis. These membranes have a 12cm x 12cm total membrane area border with a 10cm x 10cm active area that is completely coated with catalyst. Custom sizes and configurations are also available with no minimum order quantities and rapid lead times. Contact us for additional information and pricing on catalyst coated membranes.